Jewelry for your lips! 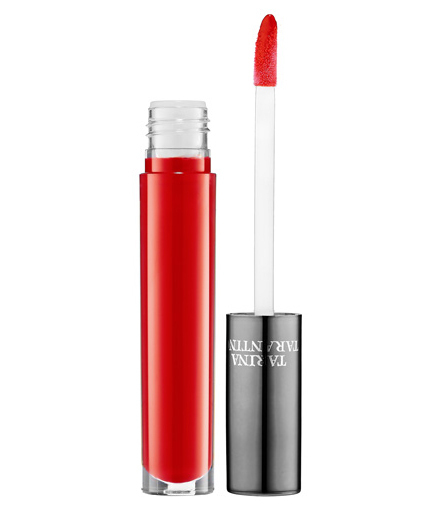 This lipgloss is formulated to make your lips shine while moisturizing and plumping your pout! 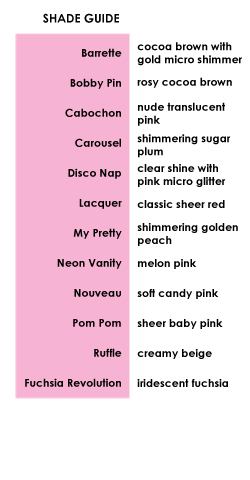 These amazing high shine glosses also come in a peach sorbet flavor!